It’s likely that no two cities embody the concept of the creative class quite like Nashville and San Jose, with their world-renowned reputations as hubs of originality, ingenuity and innovation. 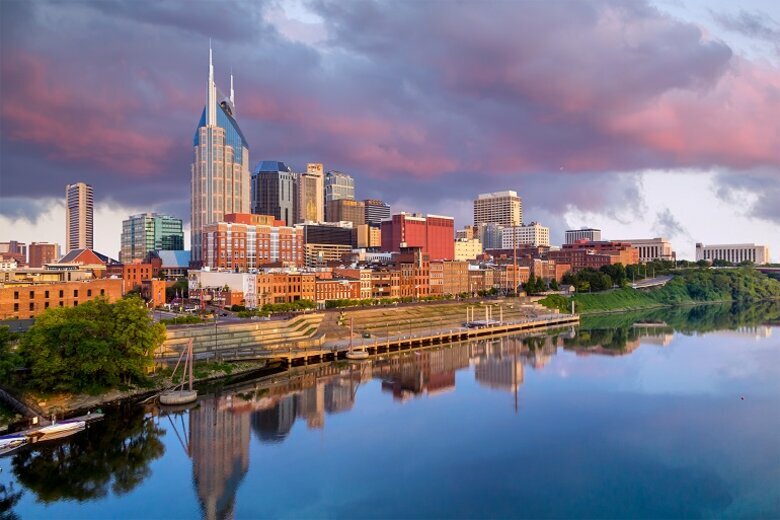 For its part, Nashville, the capital of Tennessee, long ago established itself as the home of country music and now incorporates media and artistic expression of all types and genres. It has also carved out a significant niche in the field of medicine and health care. San Jose, while not an ordained center of government activity, is recognized as the unofficial capital of Silicon Valley and is home to some of the largest technology corporations in the world as well as thousands of start-ups. 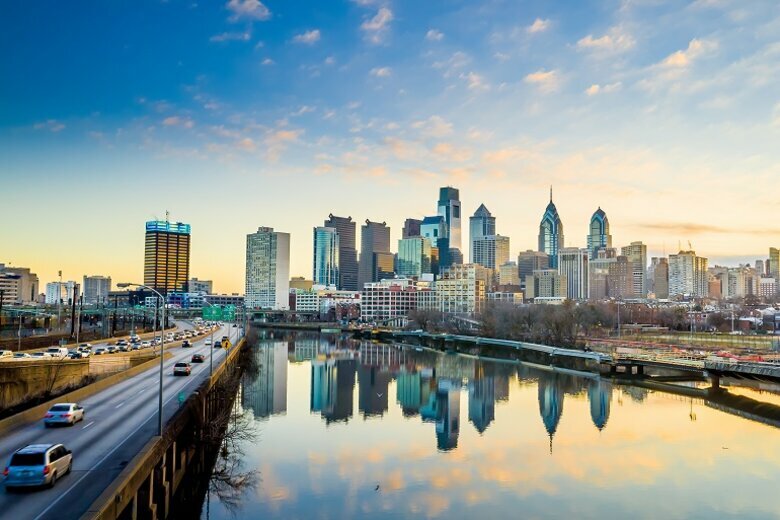 But while these cities are booming with economic promise, they still suffer from many of the same problems as communities that have become famous for stagnation and decline rather than glitz and glamour. Nashville and San Jose’s vibrant claims to fame can camouflage the reality that many of their citizens are facing poverty, homelessness and income disparity. True to their creative roots, both cities hope to leverage innovative ideas and the talents of their constituencies to solve these problems. Nashville’s co-chief innovation officers, Yiaway Yeh and Kristine Lalonde, juxtaposition Nashville’s image of economic growth and success with its homeless population of 2,300 individuals -- a number they say is unacceptably large -- and its high rate of poverty at 19 percent. Yeh and Lalonde stress that Nashville has not forgotten its struggling constituents. 3. Data Professionals Network, which will leverage Mayor Karl Dean's open data pledge and harness the talents of digitally savvy constituents to engage students and introduce new ways to address problems in the community. Lalonde says the city is focusing on particularly vexing issues such as the growing problem of income inequality and the need to expand economic opportunities to low-income citizens. "We are looking at the homeless population and how we might provide housing for the most vulnerable," she says, also noting that Nashville has developed a vulnerability index using multiple diagnoses of an individual's physical and mental difficulties to determine where to most effectively focus scarce resources. "Mayor Dean has told us to not allow old policies to stand in the way of getting the right thing done," says Yeh. "We are working to establish a spirit of trust -- a true partnership between government and those outside government." Yeh and Lalonde say the initiatives proposed as part of Nashville’s City Accelerator submission are designed to encourage citizens to pursue ideas, strategies and operational challenges much like an entrepreneur, with the city providing logistics, support and encouragement for people to stay connected and engaged. The contrasts in San Jose’s City Accelerator video are unmistakable. A clean, modern, obviously affluent urban community stands in stark opposition to the image of tent cities surrounded by abject poverty. Jeff Ruster, director of strategic partnerships for the San Jose Department of Economic Development, describes the situation as the “tale of two Silicon Valleys.” The city has identified more than 7,600 chronically homeless individuals and another 20,000 who have experienced episodes of homelessness in the last year. Ruster says efforts are underway to more effectively involve the private sector in solving these problems. Lea King, executive director of Silicon Valley Talent Partnership (SVTP), retired from Cisco Systems before taking the helm at the nonprofit SVTP, which works to reduce poverty and homelessness. “I have lived all over the world in developing countries and I've seen terrible slums, but I never expected to see such conditions when I moved back to the United States and into the heart of Silicon Valley,” she says. SVTP is working on ways to leverage Silicon Valley’s highly skilled constituents for volunteer efforts to address poverty, hunger and homelessness. The idea is to go beyond requesting volunteers for manual work at food pantries, shelters and building homes for Habitat for Humanity -- as admirable as those tasks might be -- and instead encourage them to use their special training and talents to do the creative things they do every day in the digital world. San Jose City Manager Ed Shikada echoes King’s sentiments. “San Jose is fortunate to be at the heart of one of the most creative and energetic communities in the world and as a city we have a strong tradition of tackling difficult challenges. SVTP and the City Accelerator each provides a unique platform for leveraging the entrepreneurial vision, skills and spirit of our region to find meaningful solutions addressing the needs of our most vulnerable residents, effective government and public engagement." 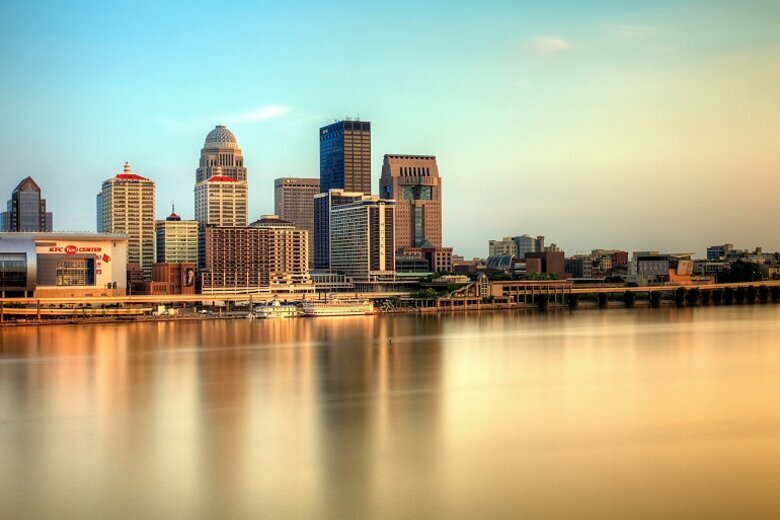 Dealing with poverty in the land of plenty -- that’s the story of Nashville and San Jose. Both cities have deep reservoirs of creative talent supporting successful urban economies tied to the new world of business, entertainment and digital enterprise, and they each have unique resources that can be channeled in innovative ways to address the lingering problems of urban poverty. 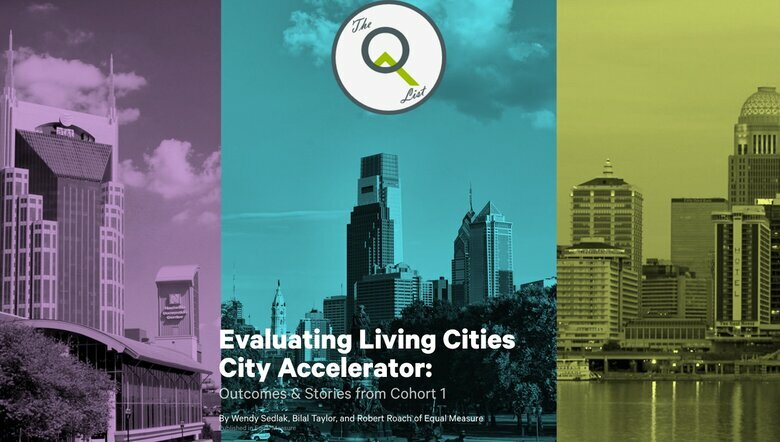 You can help San Jose, Nashville and the other cities participating in the City Accelerator by rating and reviewing their proposals. The process is simple and fast. 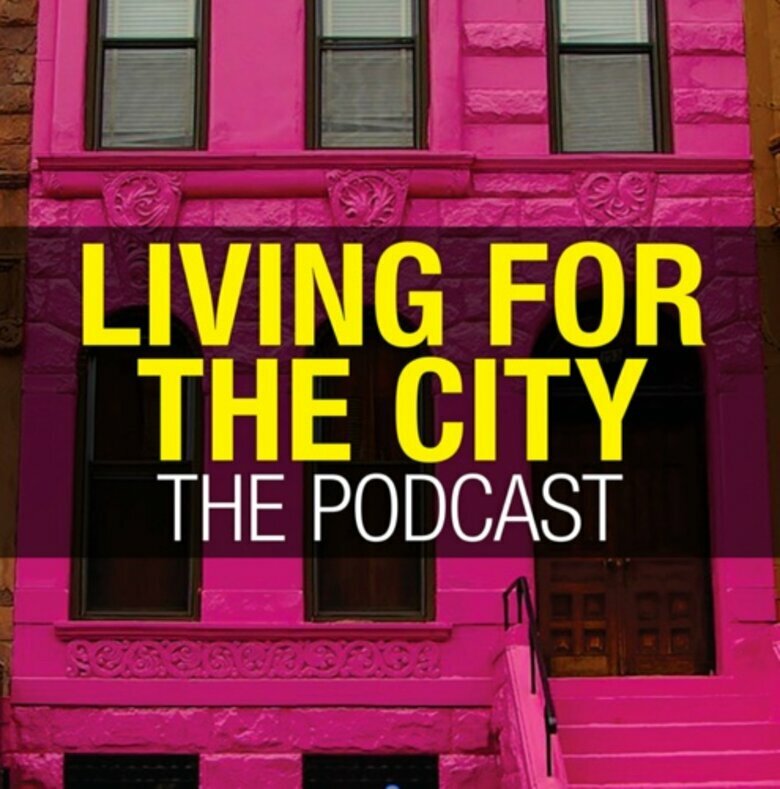 The cities, and our partners at Living Cities, are studying reader feedback carefully. You can do your part by following the links, watching a short video and giving them a quick review.